The Afrotainment Family of channels, the leader in African Home Entertainment on Television in the USA and Canada announced today the launch of YEBO, an OTT Music video on demand app on Amazon Fire TV, Roku and Android Devices. YEBO's ever-expanding library spans all musical genres from Afrobeat, Azonto, Bikutsi, Bongo, Coupé, Décalé, Flava, Highlife, Hiplife, Kizomba, Kuduro, Kwaito, Makossa, Marrabenta, Mbalax, Raï, Soukous, Zouglou, Kompas, Rumba and so much more making our OTT streaming service the world's leading app for curated African music videos. Using our advanced curation and recommendation engines, YEBO will help music fans in the USA and Canada watch the best African music videos and discover new talents. Technology has allowed fans to discover music videos in endless ways while creating new business opportunities for artists and labels alike. YEBO is uniquely positioned to monetize this opportunity as we grow it to become “THE” destination for premium African music video on OTT in North America. “We couldn’t be more excited about the huge potential we see in YEBO. Our service will expand the African music video marketplace, generate new revenue streams for artists, and provide brand advertisers with an unprecedented opportunity to get in front of a highly engaged audience while further extending Afrotainment lead in the direct-to-consumer market.” Said Yves Bollanga CEO of the Afrotainment Family of Channels. 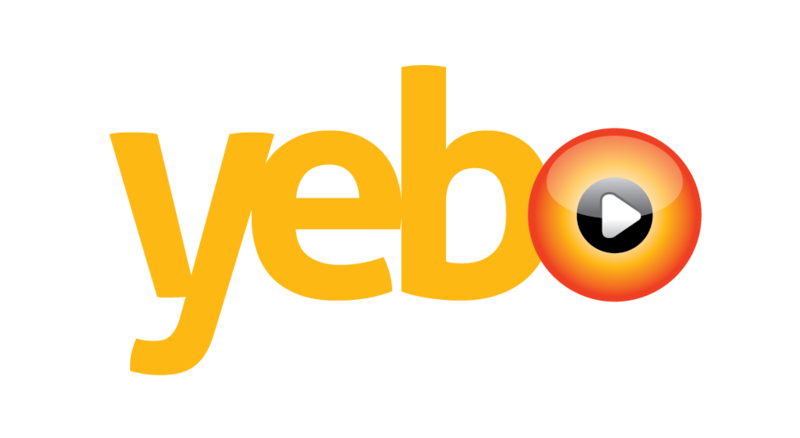 YEBO, a music video hub built for consumers, advertisers and artists is currently available on Amazon Fire TV, Roku and Android Devices. More OTT platforms are currently being developed. Download YEBO today and start enjoying the Best curated African Music videos. Roku is the market leader in streaming entertainment for television, providing devices (Boxes, Sticks and TV sets) that are renowned for their simplicity and variety of programming. Roku streaming players connect easily to any TV set through a wireless network. Amazon Fire TV streaming Box and stick connects your TV to a world of online entertainment. With a huge selection of TV episodes and movies, voice search and exclusive features like ASAP and Amazon FreeTime, it’s the easiest way to enjoy Prime Instant Video, Netflix, Hulu and much more. The AFROTAINMENT Family of channels is a New York based network of 9 linear television channels available on DISH, Optimum Cablevision, Bell (Canada), StarTimes (Africa), Roku, Amazon Fire TV and soon Verizon FIOS.